With an unparalleled track record that extends over two decades, this boutique developer is synonymous for delivering luxury residential developments that are truly inspired. 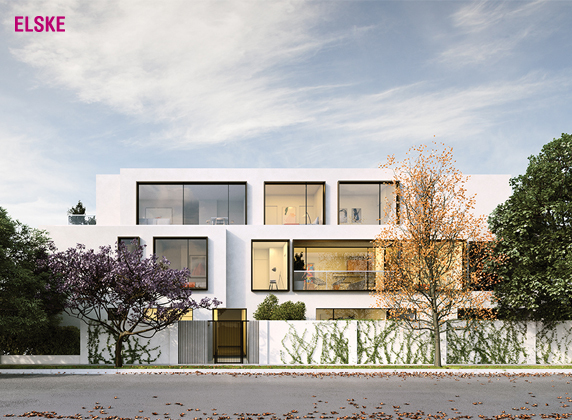 BPM brings a unique approach to property development. 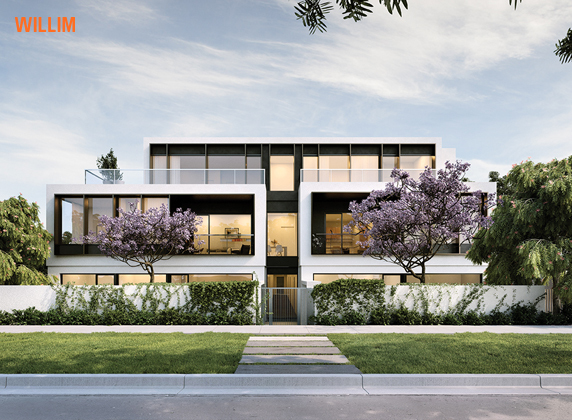 Founded by Jonathan Hallinan in 1996, BPM has emerged as one of Australia’s most savvy property developers with an uncompromising attitude to both quality and design with exclusive projects extending from Melbourne’s prestigious inner city suburbs through to Queensland’s West End. Hallinan and his team’s passion for delivering exceptional design is highlighted by the strong partnerships BPM shares with leading Australian contemporary architects and interior designers, delivering residential spaces that set a benchmark in luxury living. 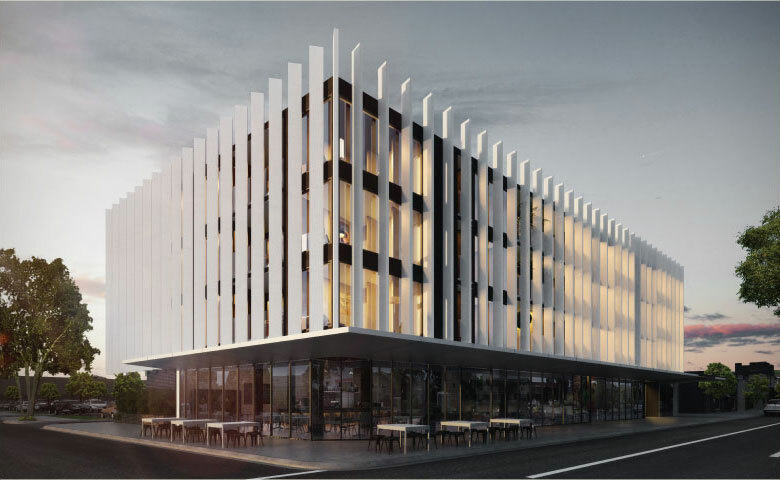 BPM’s extensive developments are located in some of Australia’s best addresses with an enviable portfolio that includes international award winning Flora apartments in Brighton, Graphite in North Fitzroy and Bank Street in Brisbane. Click here to read BPM's top questions to ask a developer.